Hidden in the depths of every sentient being is the impulse for evolution. In the soul of a human being this impulse, after refinement where the qualities of perception become more rarefied, begins a seeping through of the very essence of core beingness. This brings an awareness of the quickening of the original impulse… an impulse that is now pushing for the realization of an evolutionary jump. It is this internal pushing that drives humans to explore and discover the universe. For the majority of mankind this means increasing knowledge of the external world around them in order to better define their place within it. There is a certain minority, however, that experiences the same evolutionary push, but in an inward direction rather than outward. Those with the inward impulse are seeking the divine Mysteries. It Is The Glory Of God To Conceal His Mysteries, And The Glory Of Kings To Discover Them. There have certainly been great minds that have followed the diametrically opposed, outward trajectory that have created the foundation of the modern sciences: Our comprehension of the world in which we inhabit has been profoundly increased in just the last few centuries. But, so too has our Understanding of other aspects of our nature of being been accounted for by those who chose to go inward, to seek gnosis, and who have experienced this process for thousands of years. Modern psychology, a relatively young discipline that attempts to bridge these two modes of understanding, has not yet come to the depth of comprehension and experience of the true nature of Reality and being that have been offered through the great perennial Western Mystery Tradition… principally the complementary practices of Hermetic Wisdom: Alchemy and Magic. The dilemma of the modern Seeker of the Mysteries is as multifaceted as the Mysteries themselves. There are many fascinating aspects of the Mysteries, but the majority of those pursuing them get no further than the Lesser Mysteries because they are missing a key: The Key that is missing, the one that opens the door to everything, is the Higher Genius. That attainment is much discussed in occult circles but very few actually have accomplished this process due to many factors, predominantly any intimate knowledge of the real processes of the Hermetic Arts of practical alchemy and deep magic. 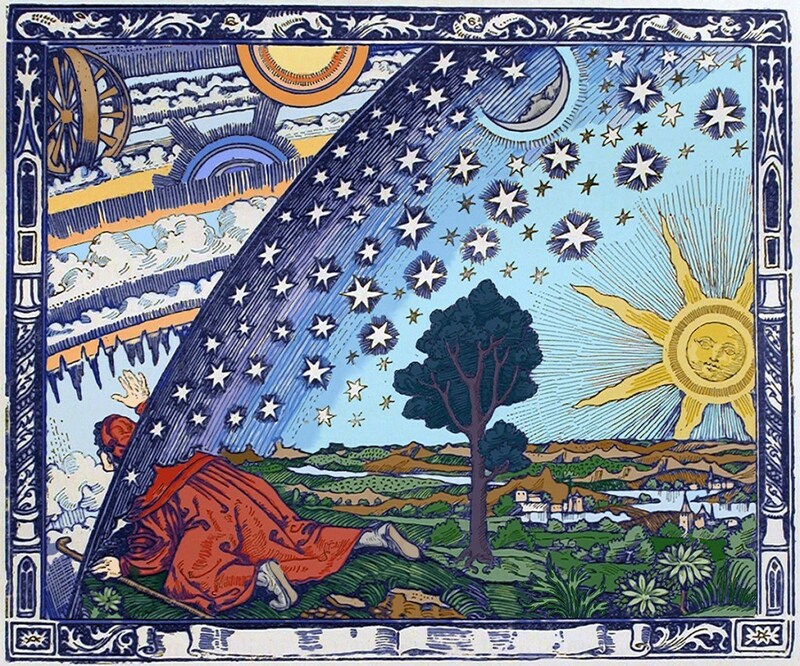 Without the proper epistemological and ontological framework, valid paths to the Mysteries are virtually impenetrable. Delineation of alchemical and magical paths is vital for understanding how you want to reach your destination. It is just as vital as having an understanding of your trajectory. While the map is definitely not the territory, the complete lack of delineation and trajectory within the scope of any magical or spiritual work has become pervasive within modern times, and is an extreme obstacle to deeper individual progress. 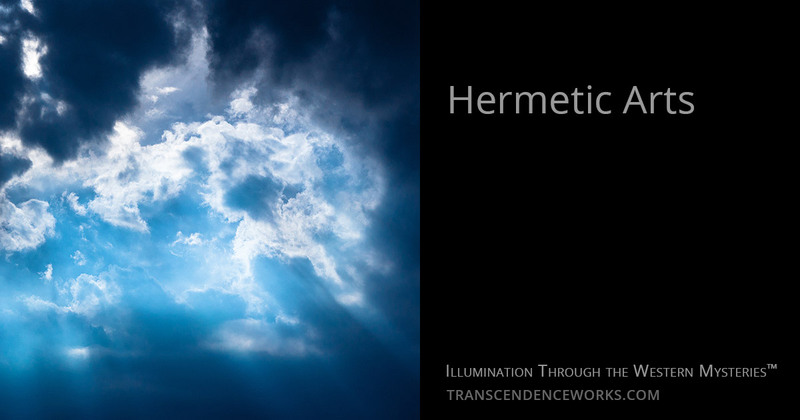 It is an aspect of initiatory clarity in Hermeticism to know exactly what you are doing, exactly why you are doing it, and where you should arrive by doing so. It is by charting a personal pathway through a correct understanding of the choices, and then stewarding practices to focus on a particular method of approach, that allows one to re-assess whether those practices are indeed doing what they are really supposed to do. In this respect, most Seekers are in need of genuinely qualified guidance.